White sandy beaches, laid back lifestyle and some of South Australia’s best fishing spots. 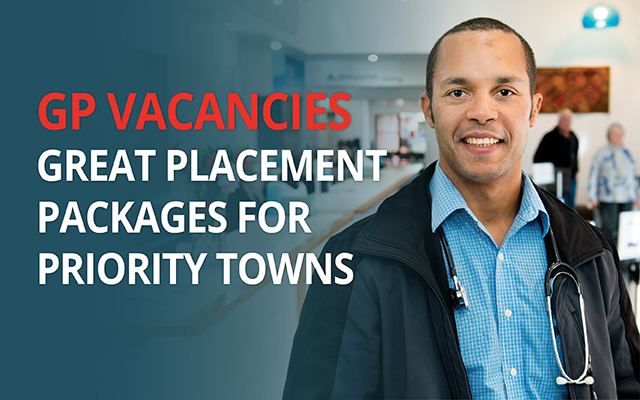 An opportunity exists for a full-time General Practitioner to work across the three main sites of Robe, Kingston and Beachport and also be part of the shared emergency on-call services at the Kingston Soldiers Memorial Hospital. The successful applicant will have General Practice experience and be able to demonstrate recent Emergency Medicine experience (in the past 12 months). The applicant must be able to consult as a solo practitioner. Excellent remuneration, support and other incentives are included in the package. Limestone Coast Health provides high quality community-based healthcare services to the communities of four coastal towns, Robe, Kingston, Beachport and Lucindale. The practices at Robe, Kingston and Beachport are modern, purpose-built, fully air-conditioned facilities and are staffed by four full-time GPs and one part-time GP, eight registered nurses and nine administration staff, who are distributed between the two full-time and two satellite sites. South Australia's magnificent Limestone Coast is a popular holiday destination and is situated approximately 330kms south-east of Adelaide. Robe and Kingston are the major townships, and both have population’s of approximately 1,500 with an influx of approximately 15,000 people every summer. The area is known for its spectacular surfing beaches and major local industries are agriculture, viticulture, tourism, aquaculture and fishing.